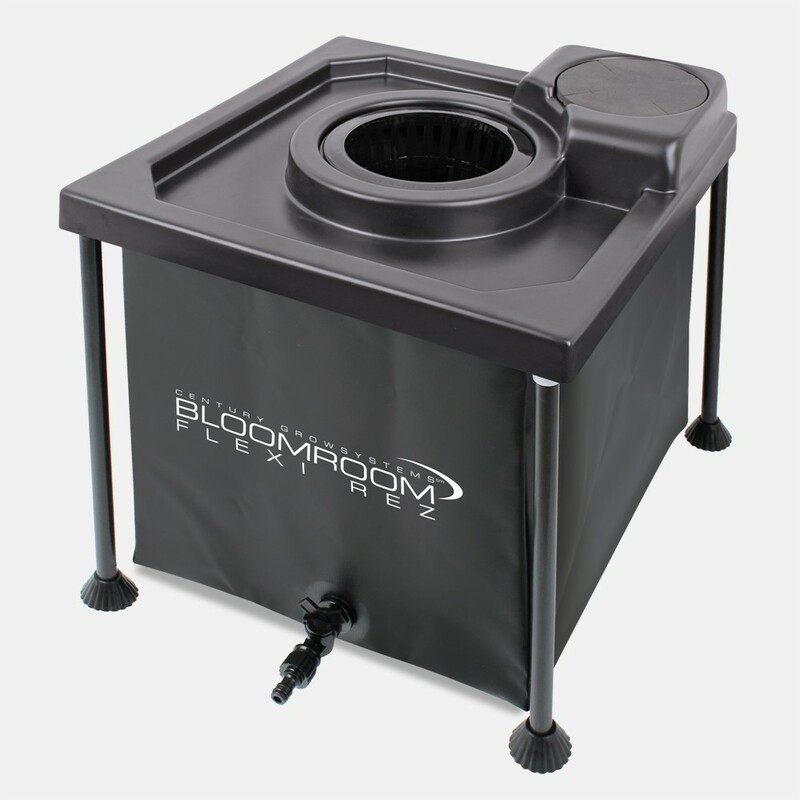 The new Bloomroom Flexi Bubbler (DWC system) has been designed with tank volume being the most important aspect of the system. 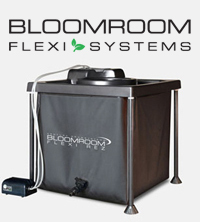 Unlike other DWC systems on the market our flagship system enables gardeners to be confident in less top ups needed for the system to work to its full potential. Many issues including Pythium can occur when using smaller volume tanks due to high temperatures in the greenhouse but with using a volume of 100L we have helped reduce the chance of this happening. 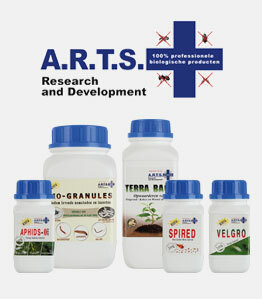 With perfect dimensions of 45cm x 45cm x 45cm giving growers an active solution volume of 100L deep water culture! Our system is completely unique in the way that the full product arrives to you completely flat packed and boxed up for easy shipping and making it ideal for mail order.